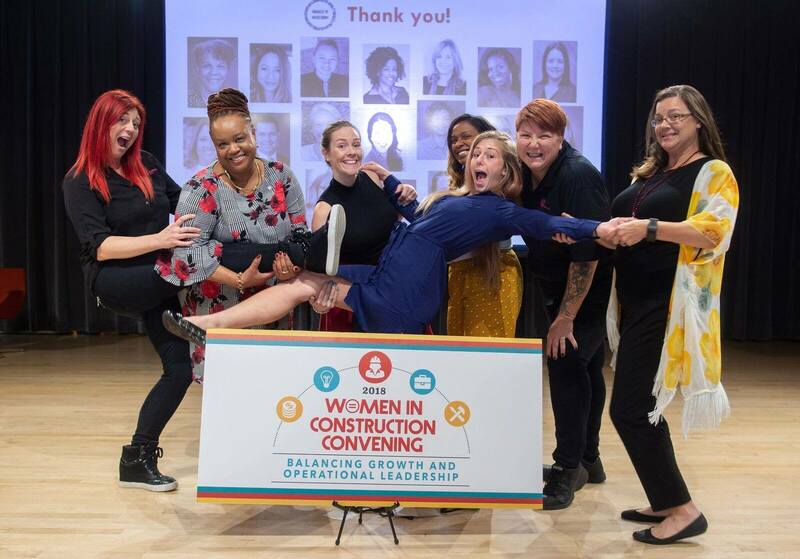 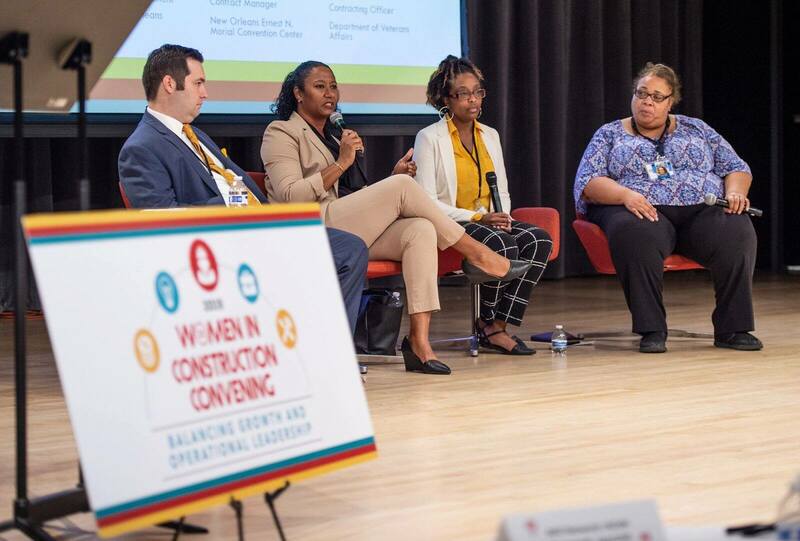 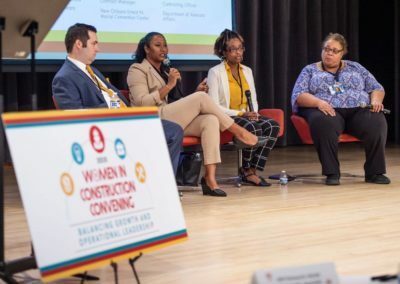 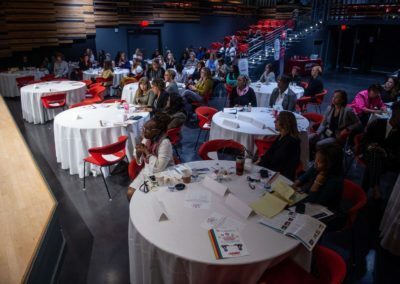 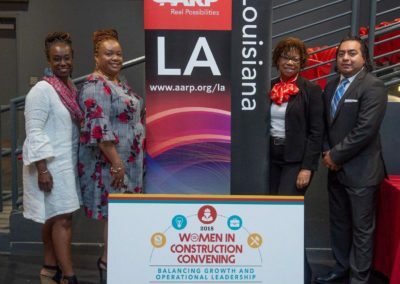 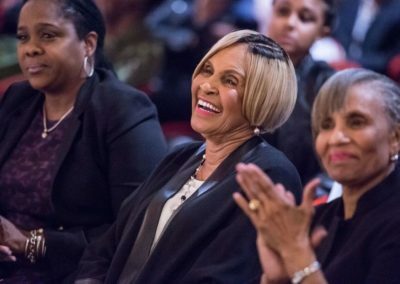 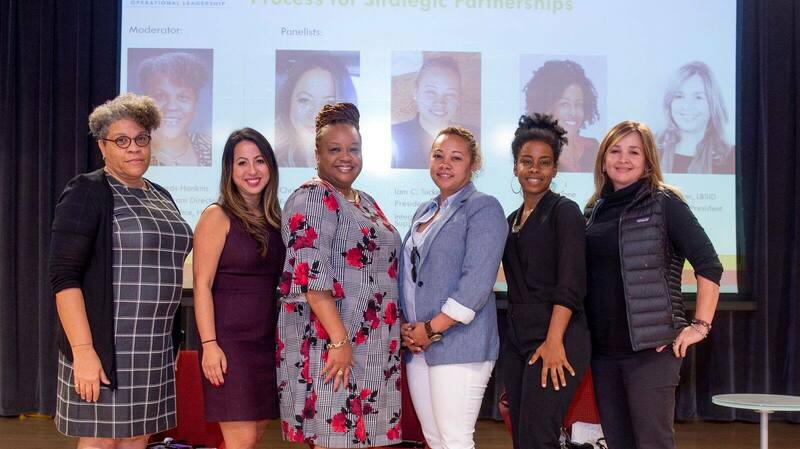 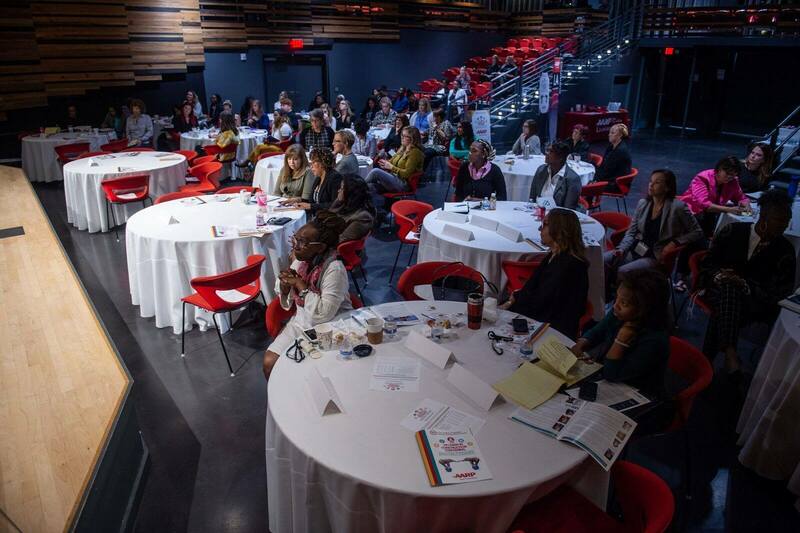 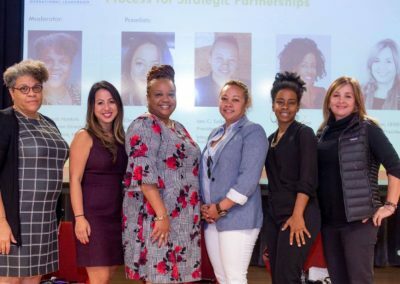 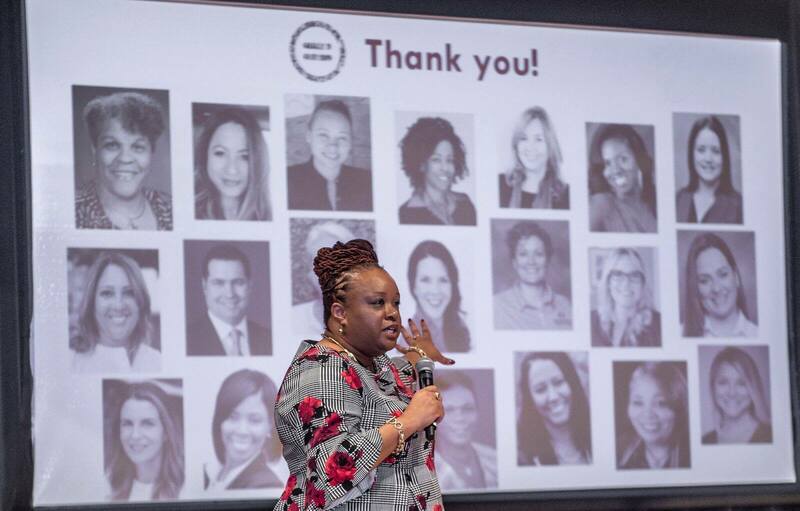 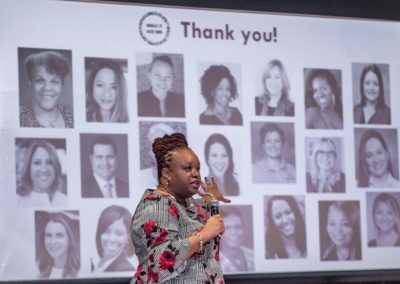 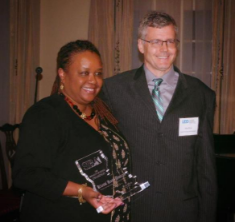 The Women’s Business Resource Center (WBRC) was established in 2001 to support minority and women-owned businesses as a pathway to secure economic parity for African Americans and other underserved populations. 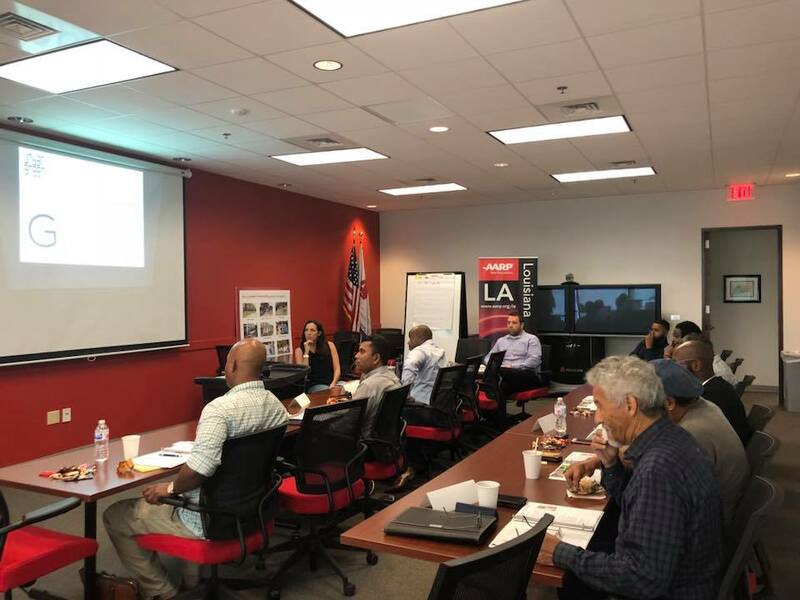 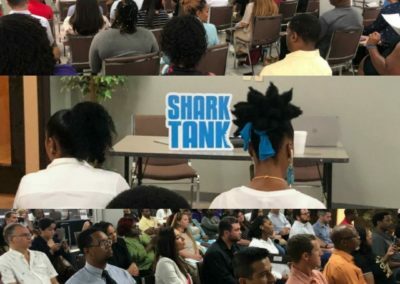 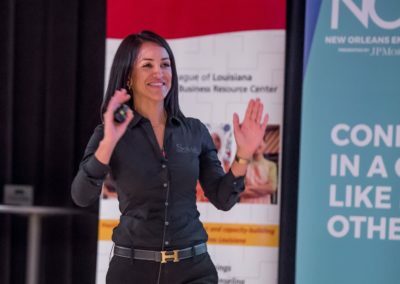 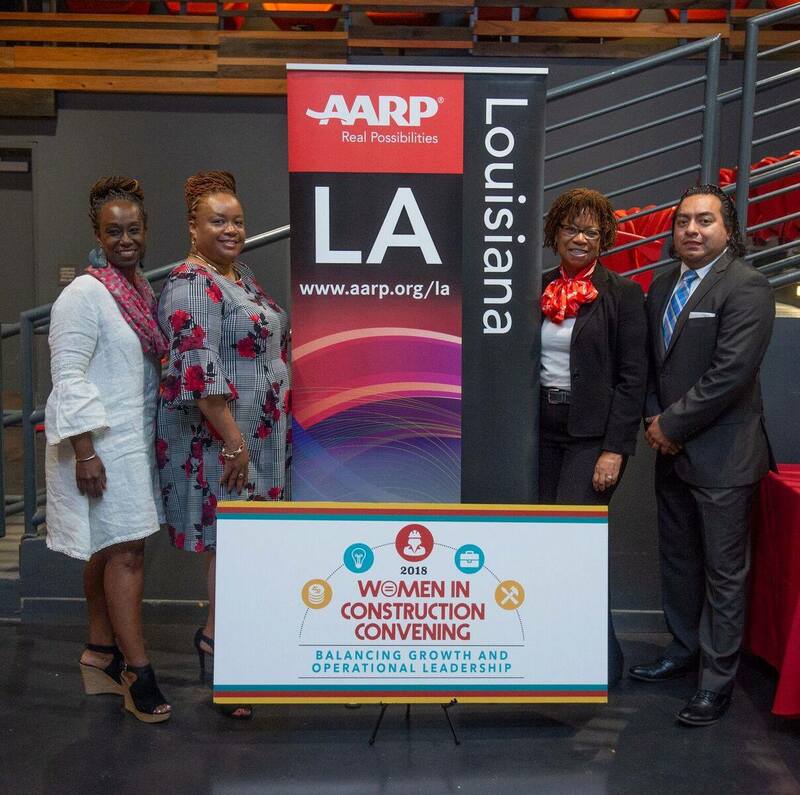 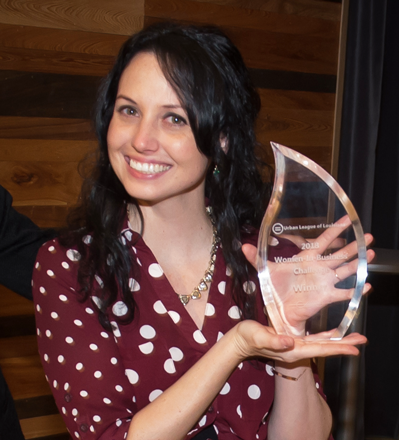 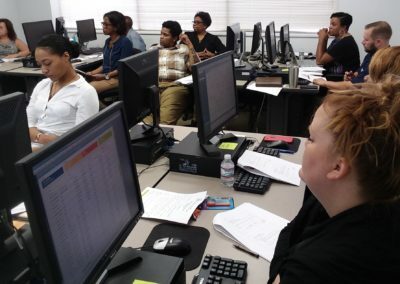 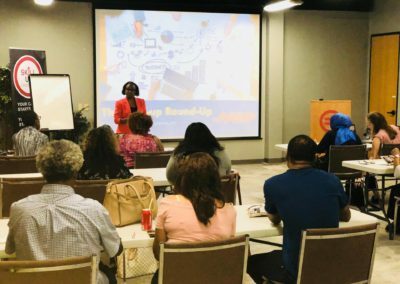 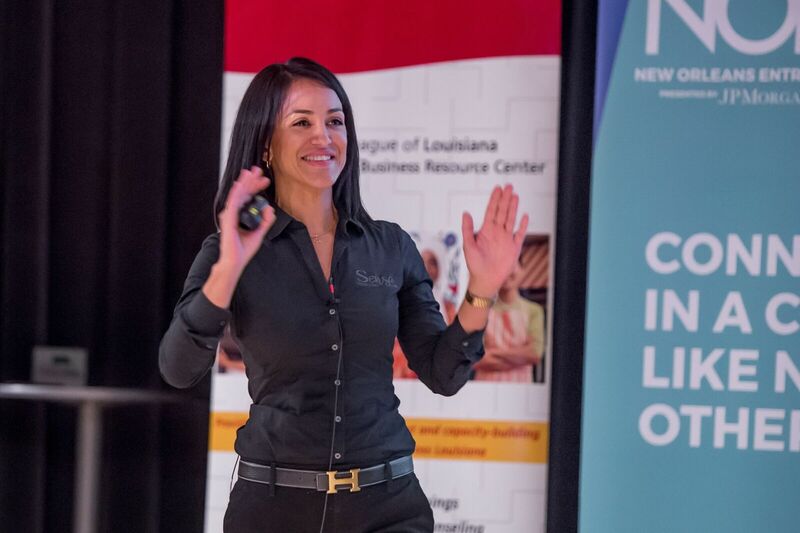 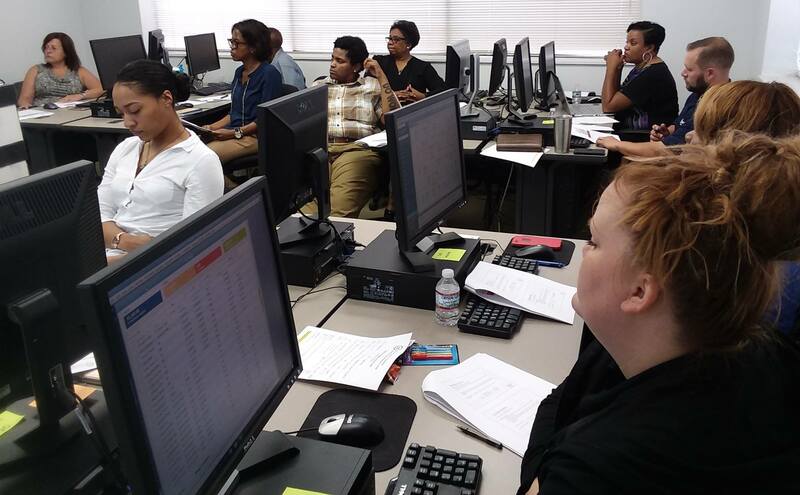 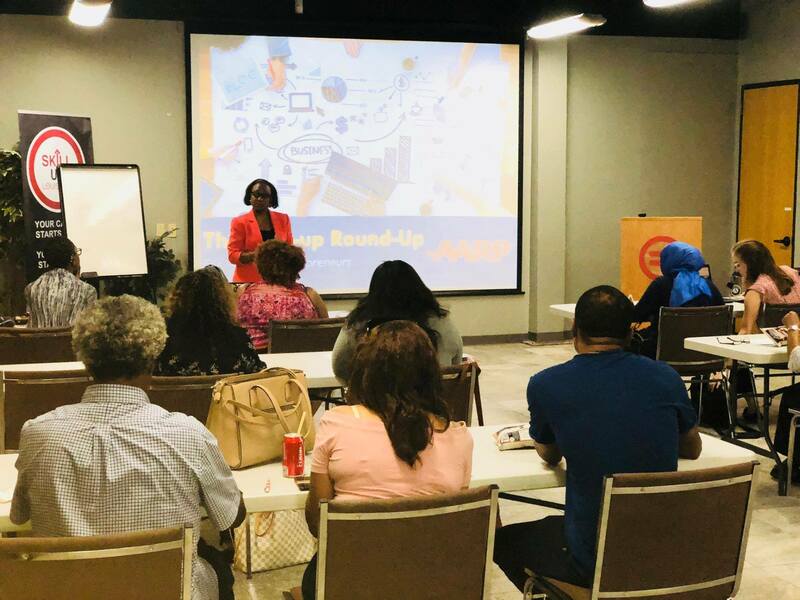 The WBRC provides small-business development services including business education workshops and interactive trainings, hands-on technical assistance, and access to resources relevant to aspiring and existing entrepreneurs throughout southeastern Louisiana. 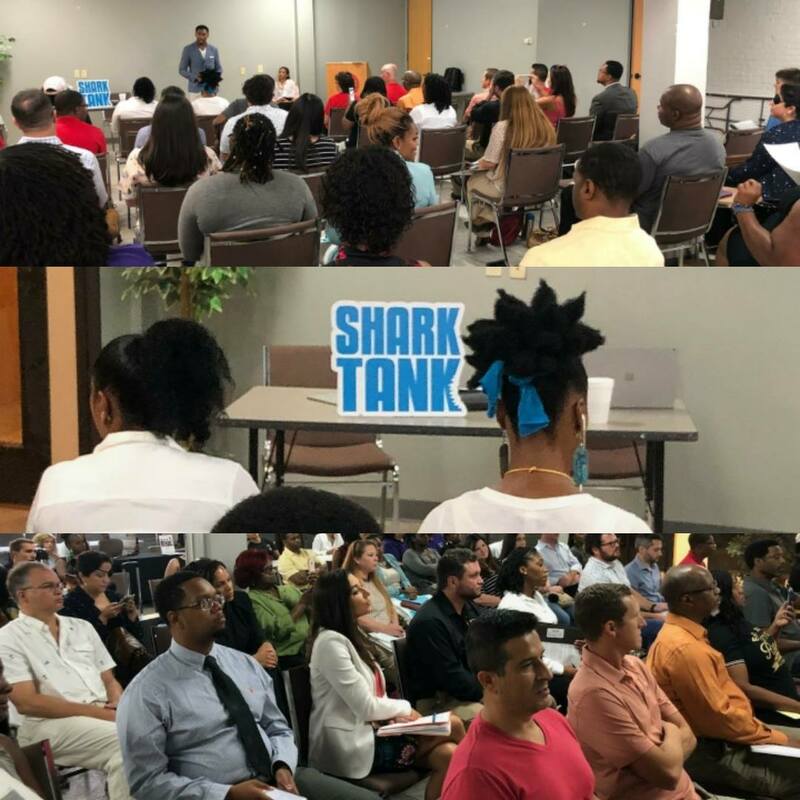 Services include: comprehensive business planning and support, loan packaging, business certifications, and assistance with operational streamlining, business financials and accounting.